Top Brass starts on a romantic note with a super version of Get Me To The Church On Time before a sparkling Summertime kicks in – a busy jazz feel to the proceedings. There are three Rodgers and Hammerstein numbers with a progressive take on My Favourite Things being the pick of the bunch. A mournful Maria is top-notch with some sublime soloing while the uplifting rhythms of I Could Be Happy With You bring things to a loving conclusion. 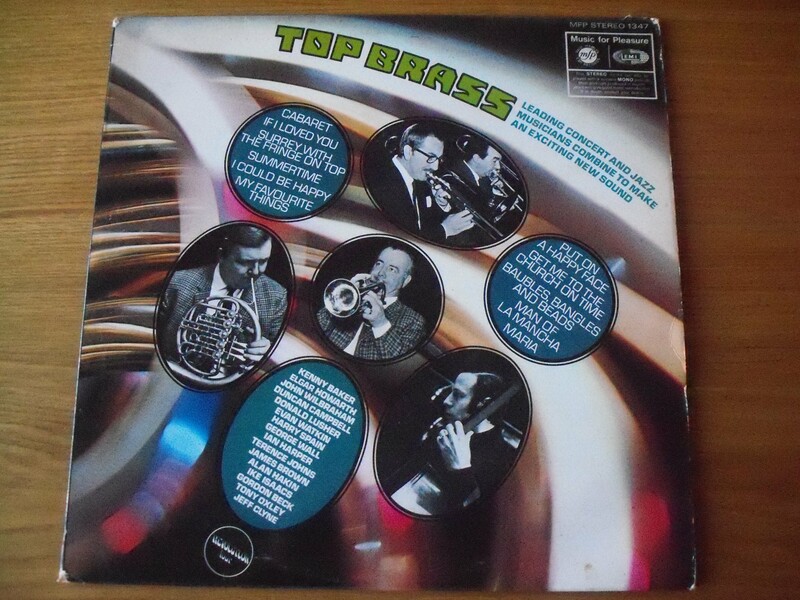 Top Brass, top Sunday morning record.